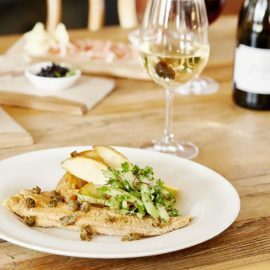 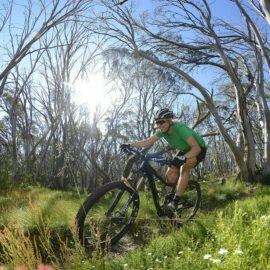 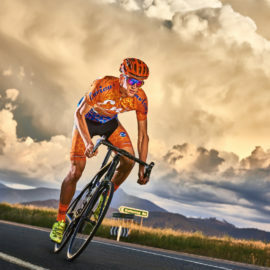 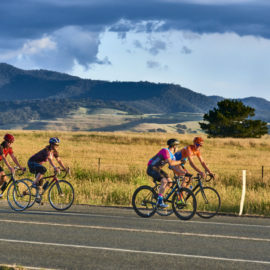 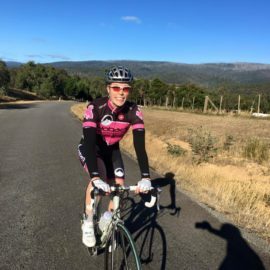 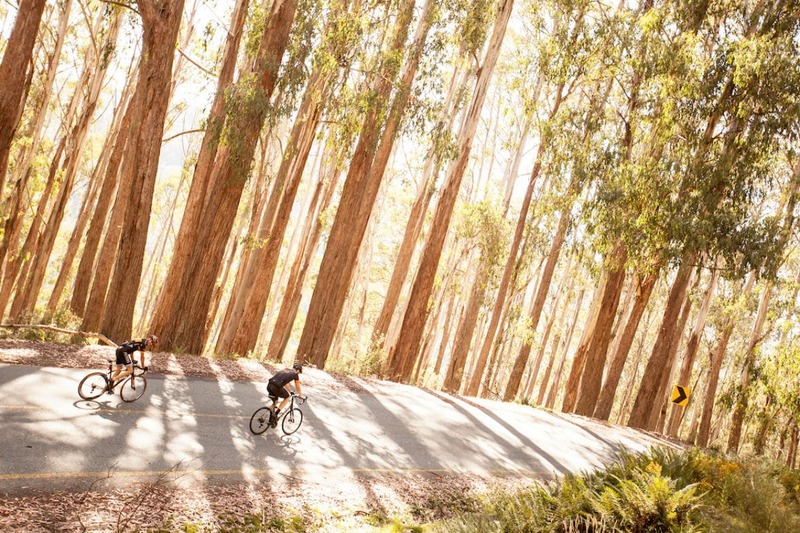 From the base to the summit, cycling around Mansfield and Mt Buller is peppered with top notch eating and drinking, out of this world High Country views, along with accommodation to suit the solo traveller or the travelling tribe. 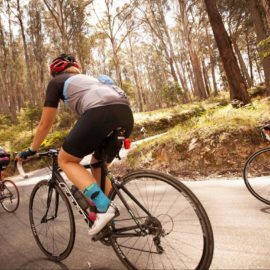 A winning combination for your next cycling holiday. 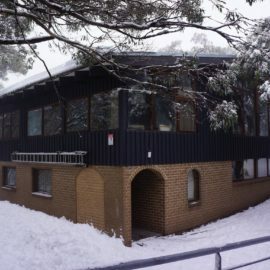 Seeing as Mt Buller is a snow resort, many products, services and accommodation may only be open in the snow covered winter months. 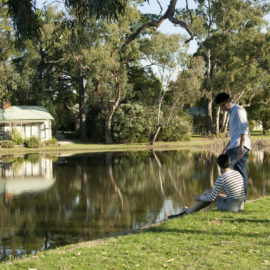 Make sure you check these businesses for summer availability. 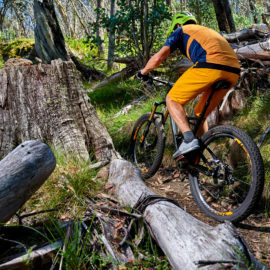 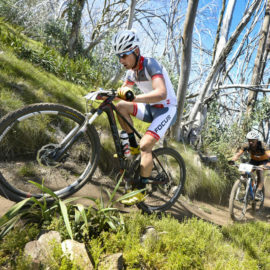 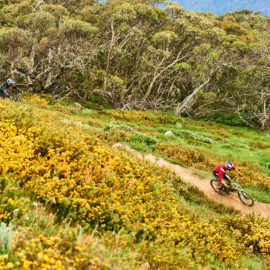 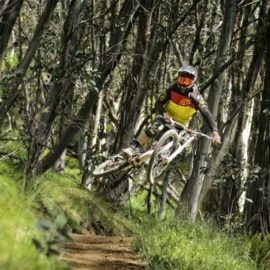 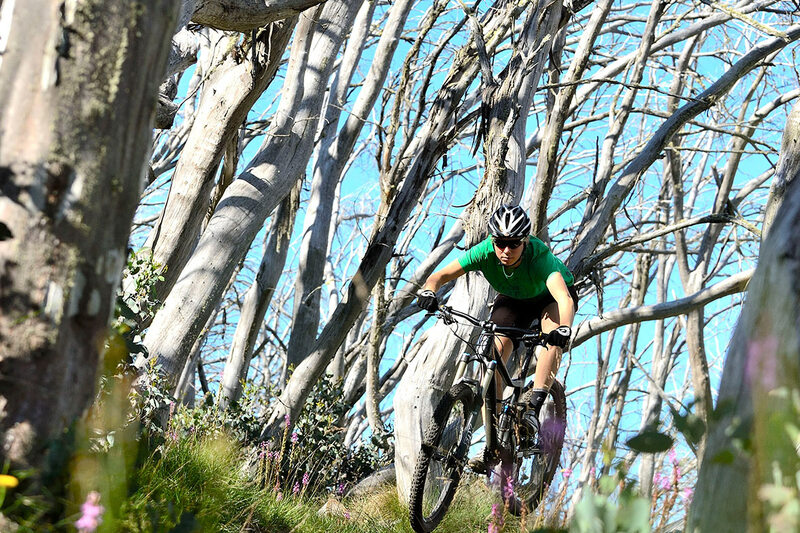 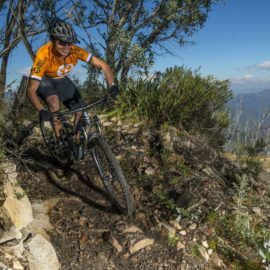 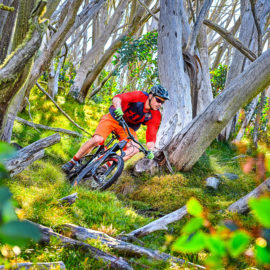 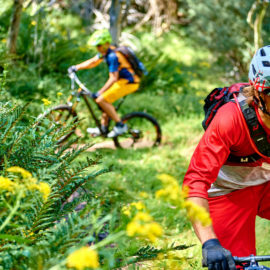 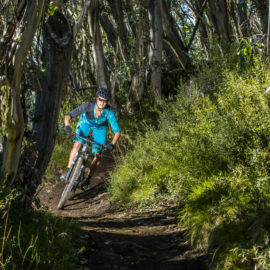 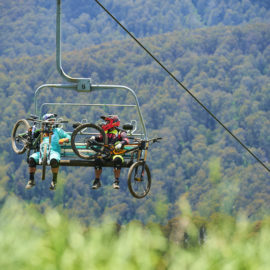 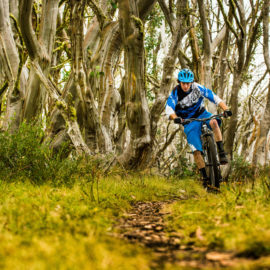 Mt Buller Bike Park is a world-class destination offering the ideal biking escape. 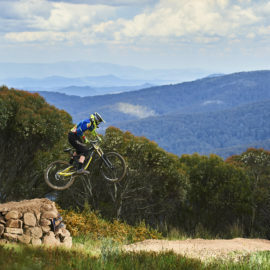 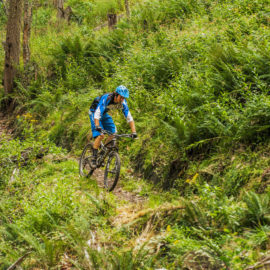 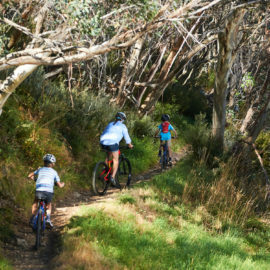 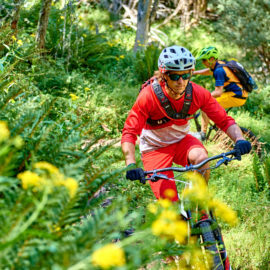 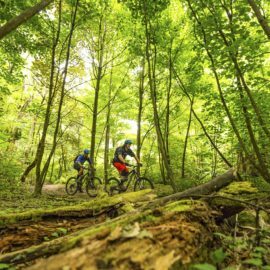 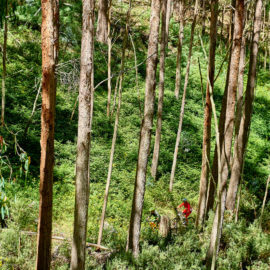 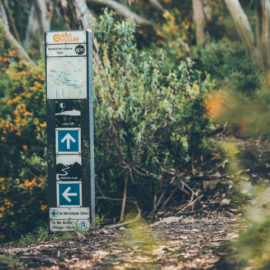  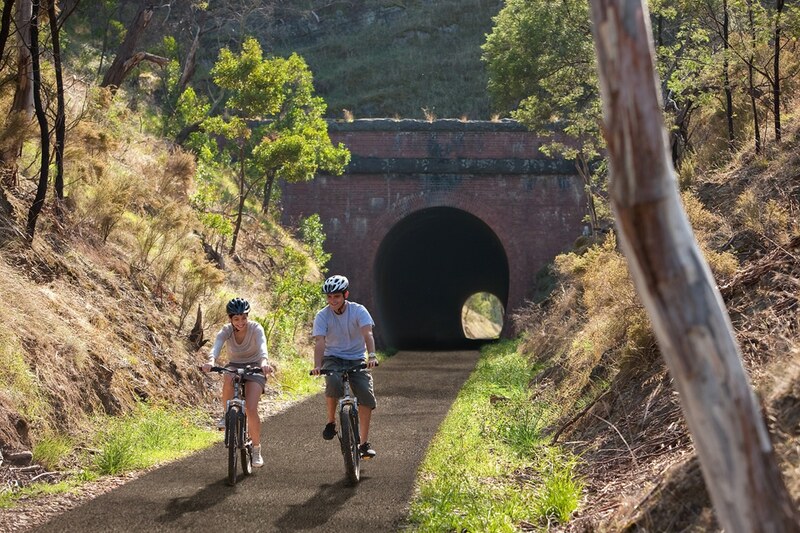 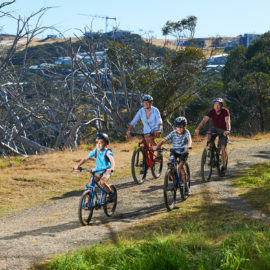 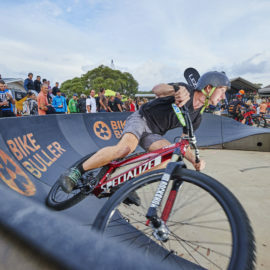 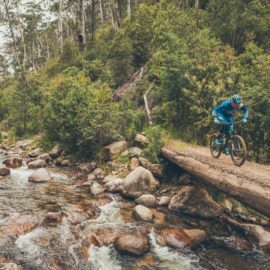 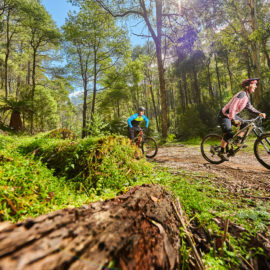 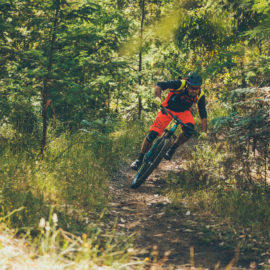 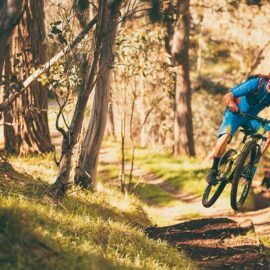 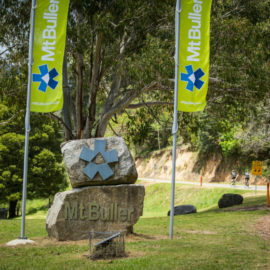 Ride the extensive cross-country trail network, hit the downhill trails with chairlift access, tackle the pump track, skills parks and more, all just three hours from Melbourne. 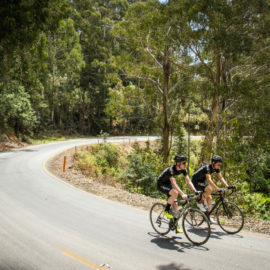 Road riders will love the quiet country roads around Mansfield, that range from short and sharp to long and undulating. 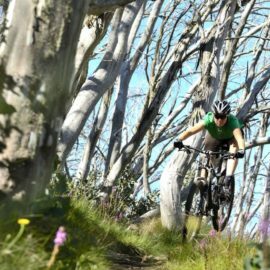 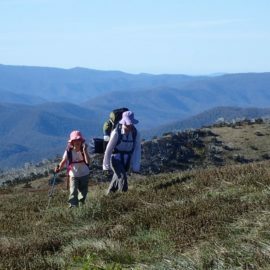 Or if you're wanting to challenge your climbing endurance, take on mighty Mt Buller.